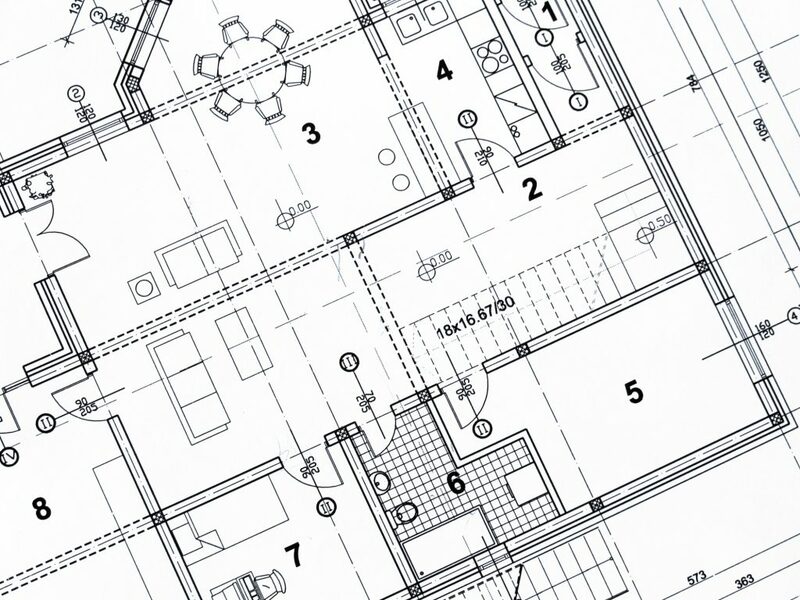 When do you need commercial planning permission? If you own a commercial property and you are seeking to extend or redevelop it, you are likely to need to gain planning permission for your site. It can sometimes be difficult to know which renovations necessitate commercial planning permission. If you’re in any doubt regarding whether or not your commercial building project will require planning permission, the best thing to do is to get in touch with your local planning authority (LPA). They will be able to provide you with all the necessary information. If you work from your home and are planning to extend or change your space to accommodate your business activities, bear in mind that this may also require you to obtain commercial planning permission. It is extremely unwise to proceed with the building work if you are in any doubts about whether or not you require planning permission. If your project needs planning permission and you begin work without obtaining it, you may be served an enforcement notice. This will require you to undo any work completed and revert the property or site to its original state. If you are served an enforcement notice it is vital to adhere to it, as ignoring an enforcement notice is illegal. You can however appeal to have it revoked. Once commercial planning permission has been granted you can technically implement your building or refurbishment plans immediately. However, this is not necessarily a wise decision. All planning permissions are subject to challenge and it is possible to revoke them. In the event of this happening after you have begun to make changes to the site, you will be served an order stating you must cease work and revert the property to its previous condition. The most sensible course of action is to wait six weeks after receiving planning permission before implementing any changes on your commercial property or site. After six weeks you can proceed, with the knowledge that your planning permission will not be revoked. The team at Martin Slowe are specialists in commercial property management across London and Hertfordshire. If you are seeking advice in negotiating commercial planning permission, appealing against a government enforcement notice or valuing your property, get in touch with our team of landlord and tenant service experts. With more than 50 years of industry experience, we will be happy to help you.